31x31cm & 33x33cm There are 20 products. Ceramic floor tiles Ariza Oc 33x33cm. STD quality. Price per m². Ceramic floor tiles Astun Gris 31x31cm. STD quality. Matt finish. Price per m². Ceramic floor tiles Ebro Tierra 33x33cm. STD Quality. Price per m². 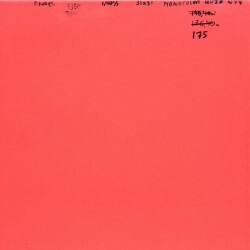 Ceramic floor tiles Gredos 33x33cm. STD Quality. Price per m². Matt Ceramic floor tiles Dakar RJ IR 33x33cm. STD quality. Price per m². Ceramic floor tiles Mija Rj 33x33cm. STD quality. Matt finish. Price per m². Ceramic floor tiles Monocolor Beig 31x31cm. STD Quality. Price per m². Ceramic floor tiles Monocolor Burdeos 31x31cm. STD Quality. Price per m². 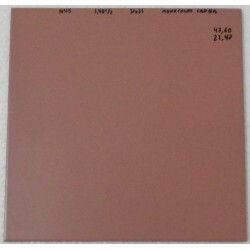 Ceramic floor tiles Monocolor Caoba 31x31cm. STD Quality. Price per m². 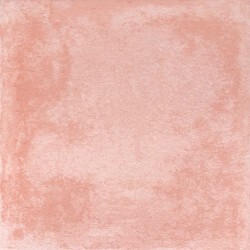 Ceramic floor tiles Monocolor Cobalto 31x31cm. STD quality. Gloss Finish. Price per m². Ceramic floor tiles Monocolor Pistacho 31x31cm. STD Quality. Price per m². 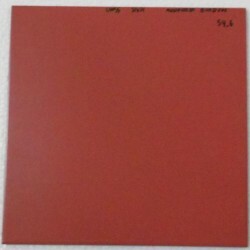 Ceramic floor tiles Monocolor Rojo 31x31cm. STD Quality. Price per m². Ceramic floor tiles Monocolor Violeta 31x31cm. STD Quality. Price per m². Ceramic floor tiles ^Palancia PL 33x33cm. STD quality. Price per m². 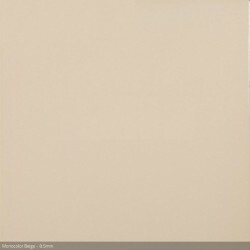 Ceramic floor tiles Useras Beige C3 31x31cm. STD quality. Matt finish. Price per m². 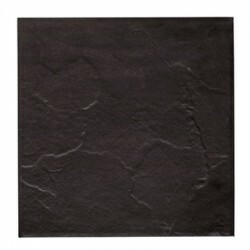 Ceramic wall tiles Vesubio Black 31x31cm. STD Quality. Price per m².